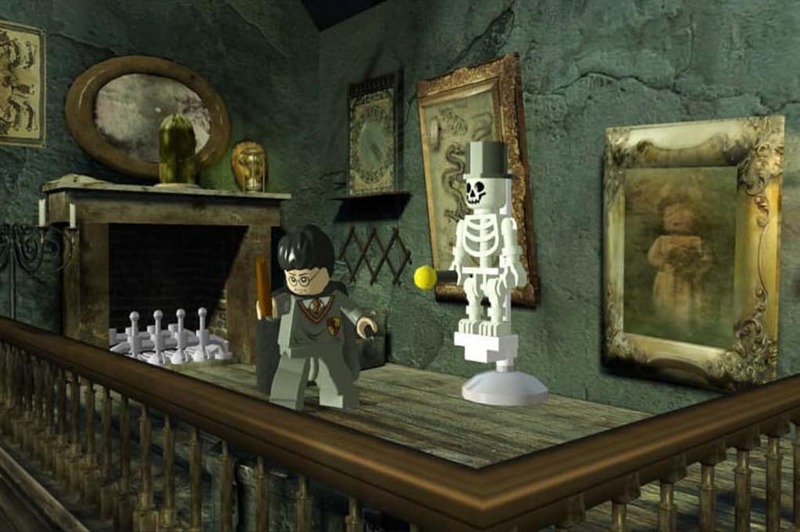 Lego Harry Potter Years 1-4 tells the story of the young magician's first four years at Hogwarts, in typical Lego style. Lego has been the basis of many great kids games, giving Lego Harry Potter Years 1-4 two potential problems: Firstly, we've seen lots of Lego games already, and secondly the movie tie-in games have been pretty weak. Thankfully, Lego Harry Potter Years 1-4 is a lot of fun. 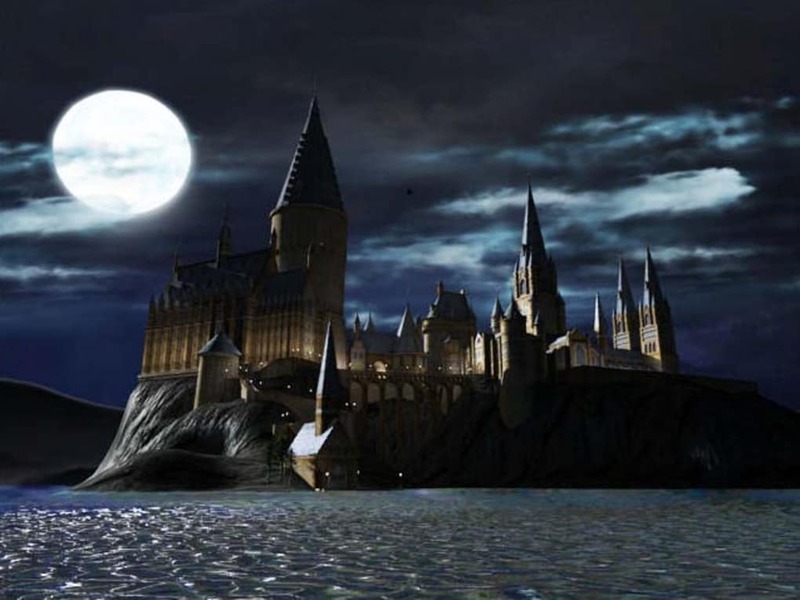 You can play as Harry, Ron or Hermione and a host of others that are unlockable in the game. 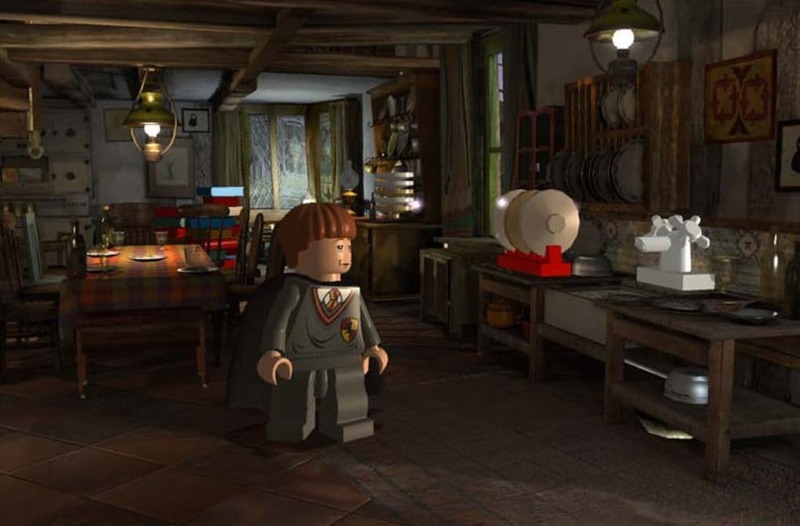 Like others in the Lego series, Lego Harry Potter Years 1-4 puts a Lego twist on many of the memorable scenes from the original movies. 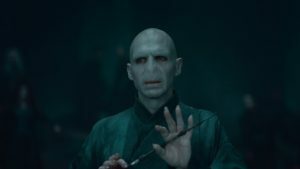 The unique gameplay idea in this game is the spell system, that allows you to progress through the game using a range of fun magic. There is also a two player cooperative mode. Lego Harry Potter Years 1-4 continues the excellent series of Lego games, and is one of the funniest and most enjoyable Harry Potter games you will find.